I think I want to fly. 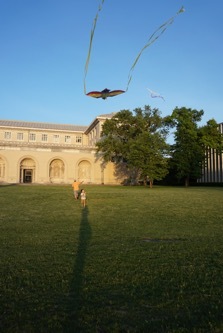 I like miniature drones and kites. My first drone. I bought it in 2012. My miniature drone in 2017. Many things have changed for the five years. At CMU campus with my son. Gardening is a meditation time for me. With my kids at North Park.